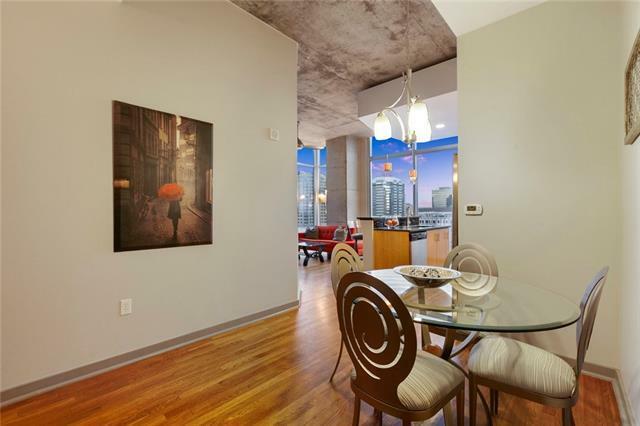 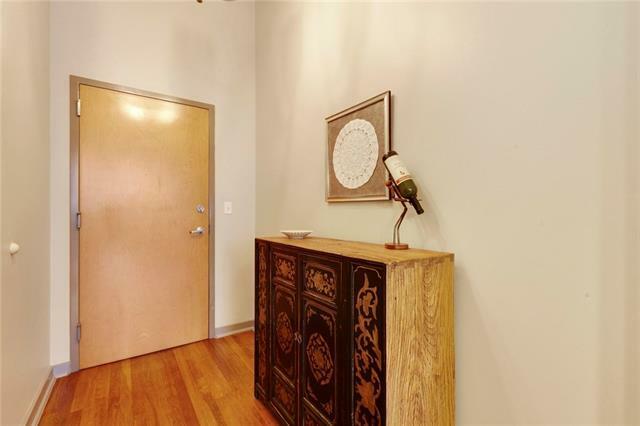 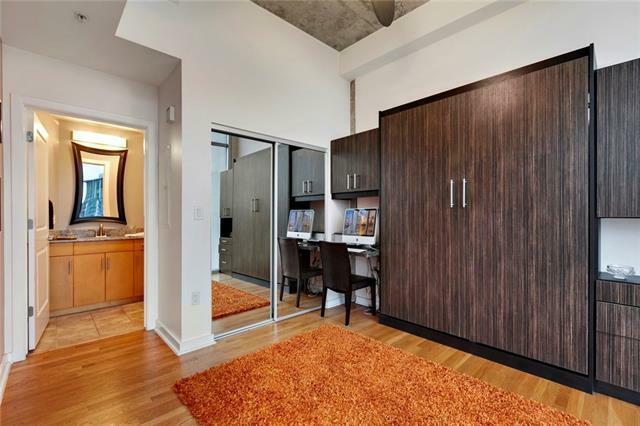 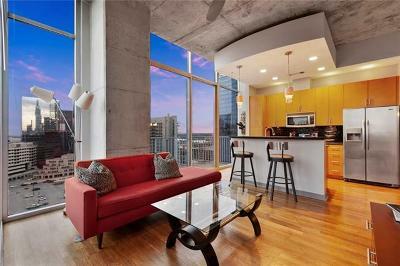 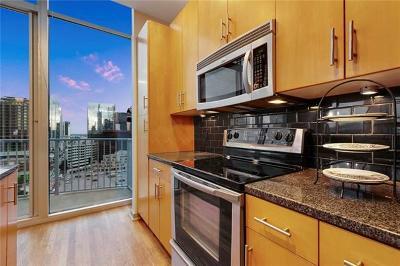 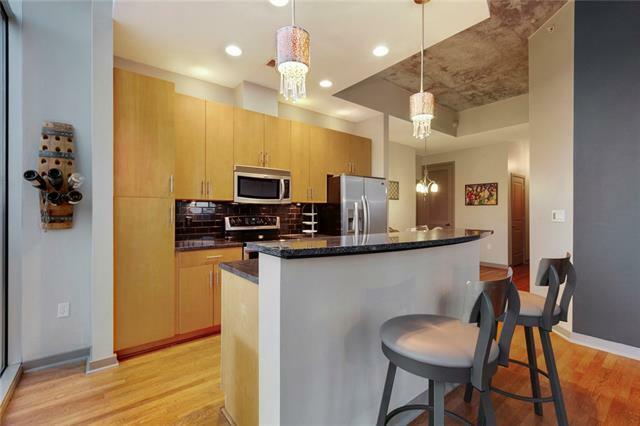 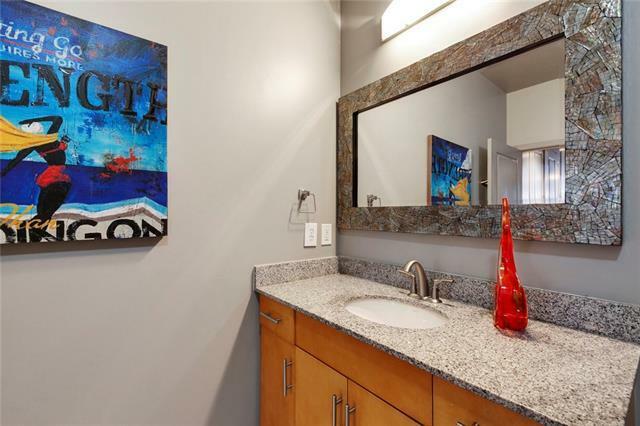 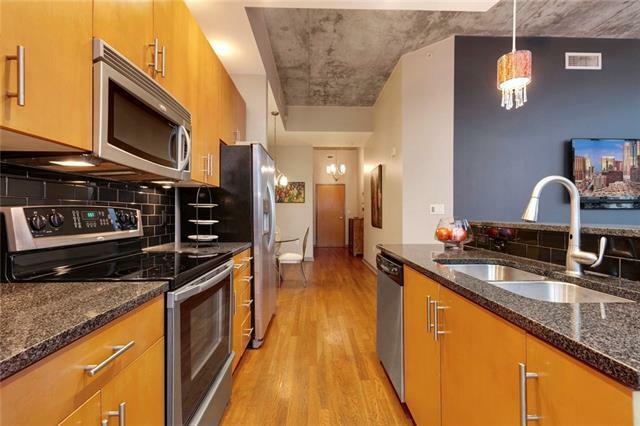 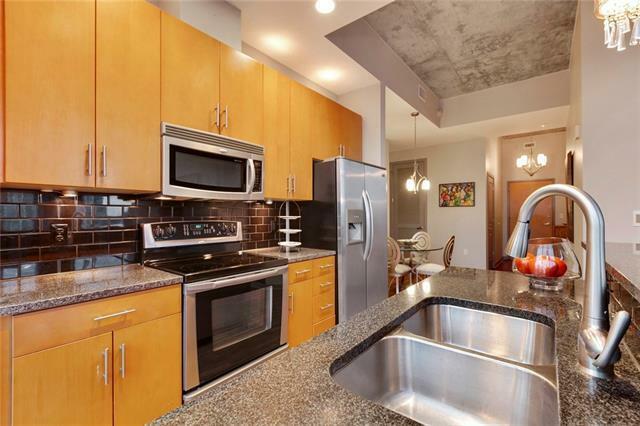 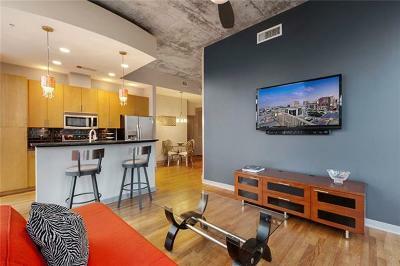 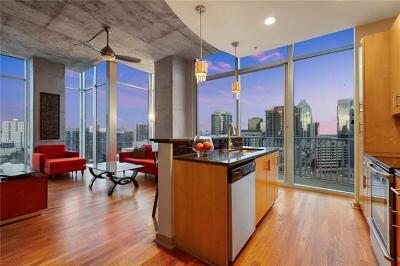 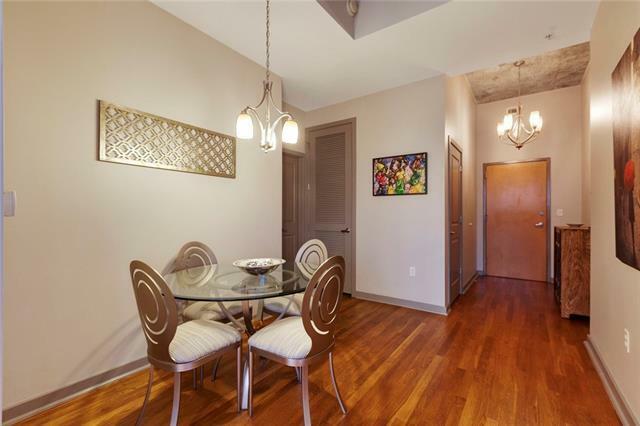 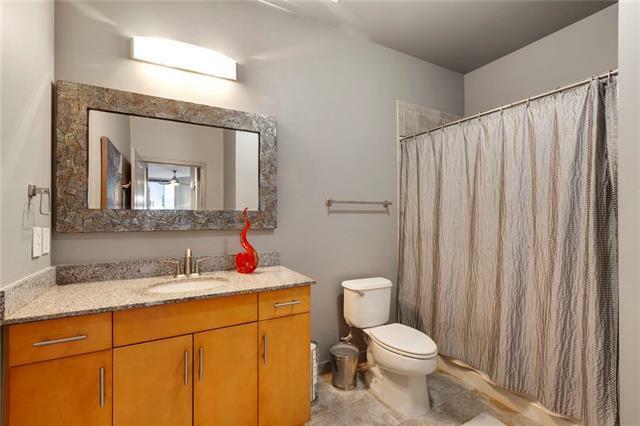 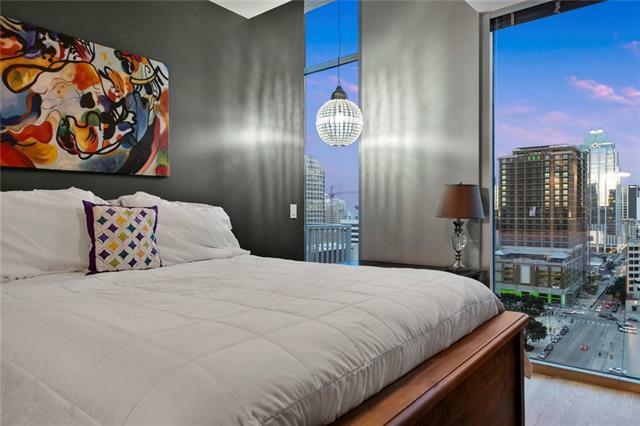 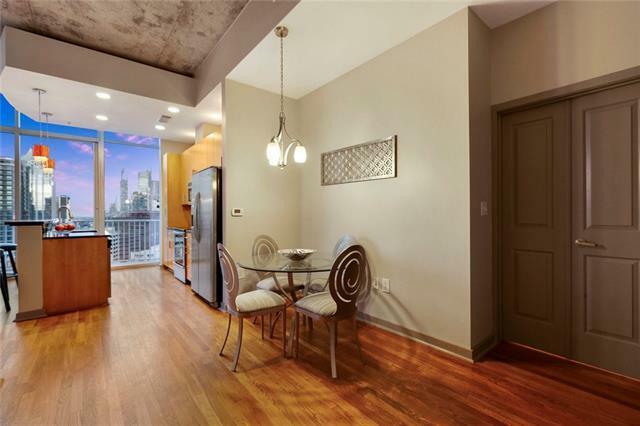 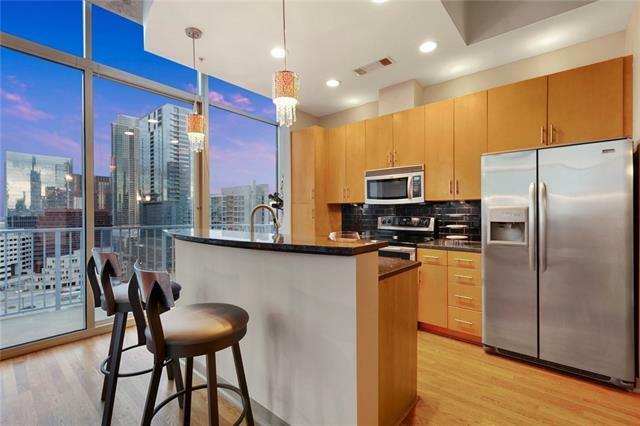 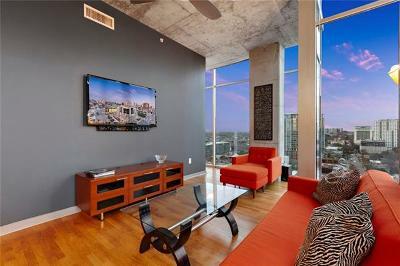 This beautiful NE corner condo is an absolute must see. 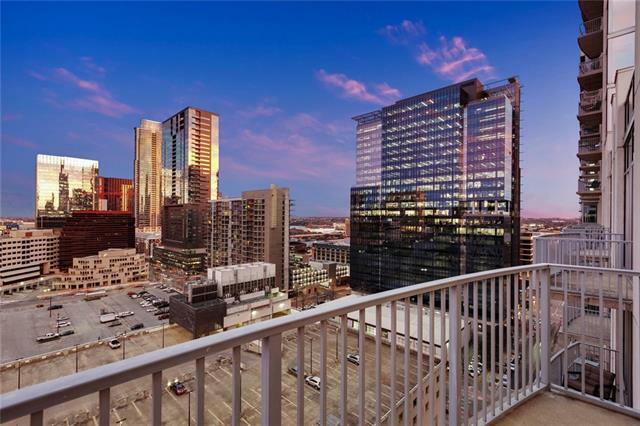 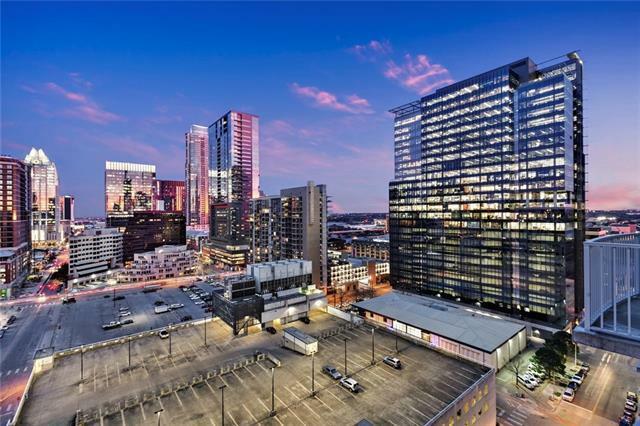 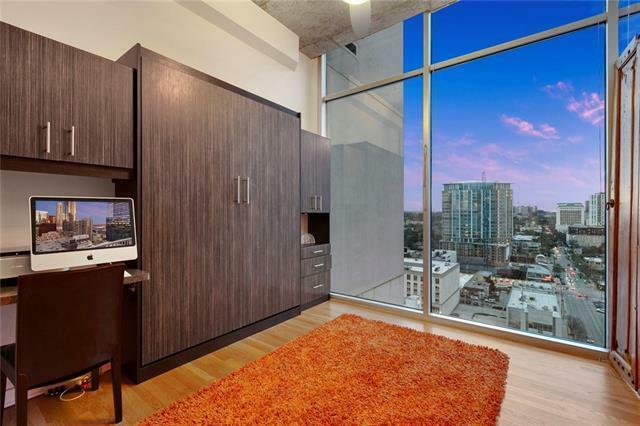 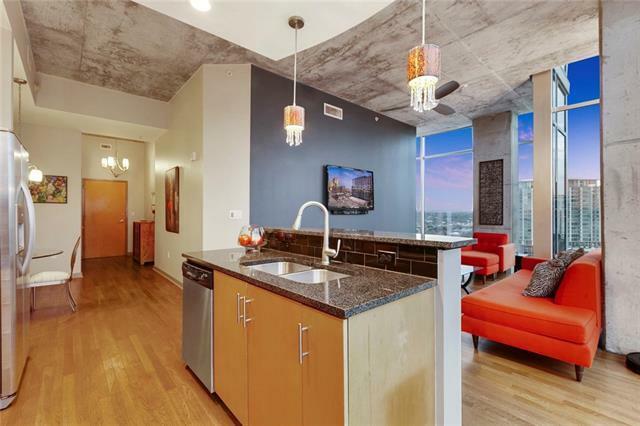 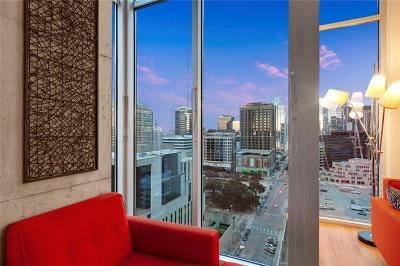 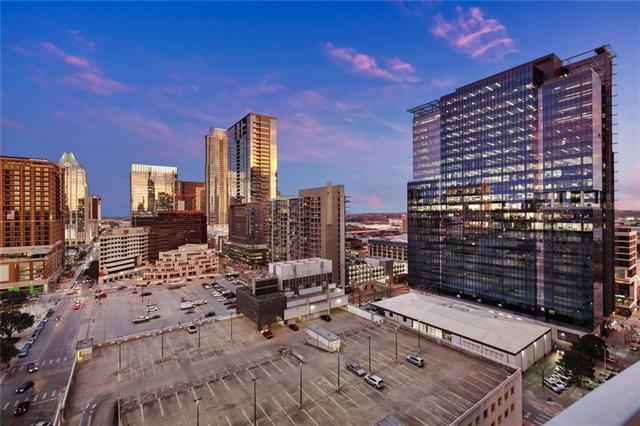 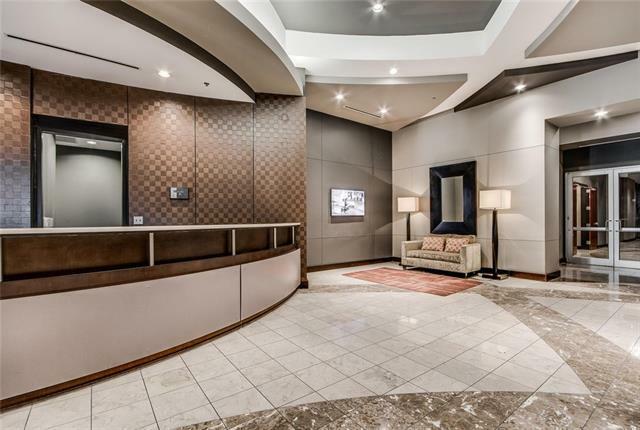 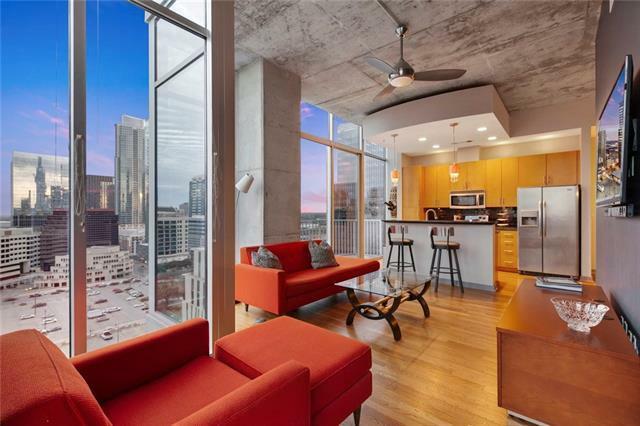 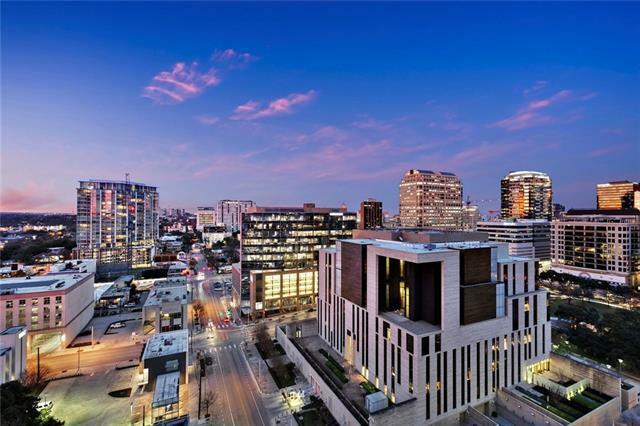 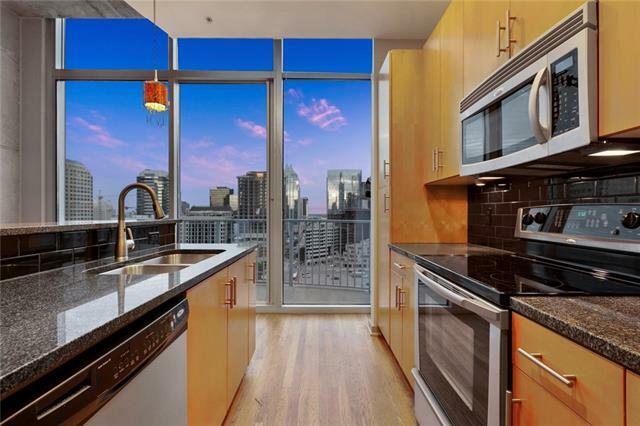 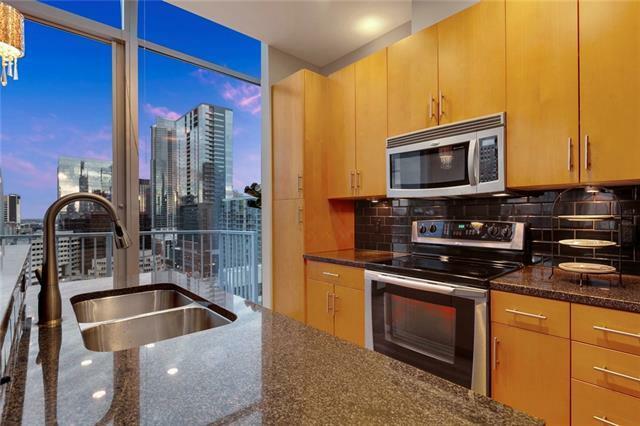 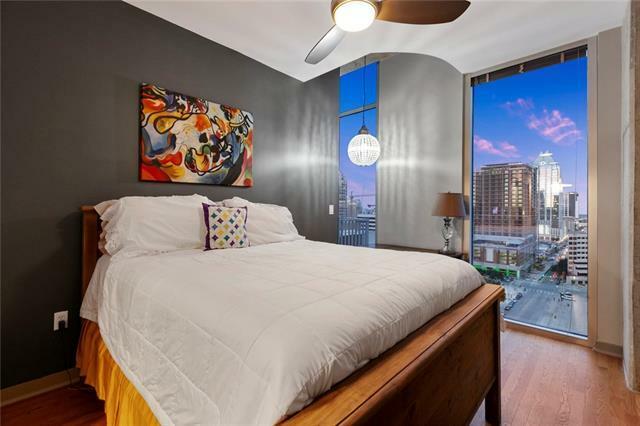 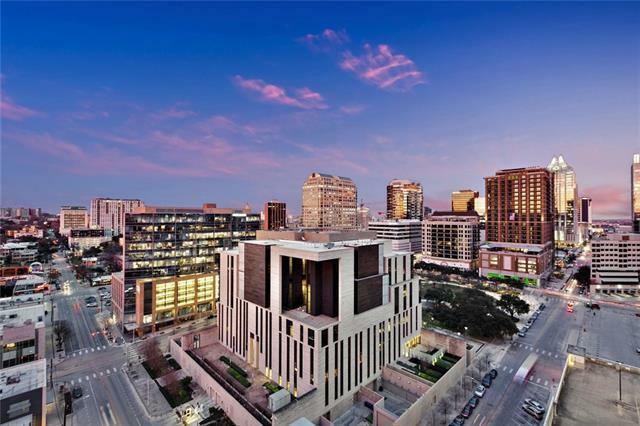 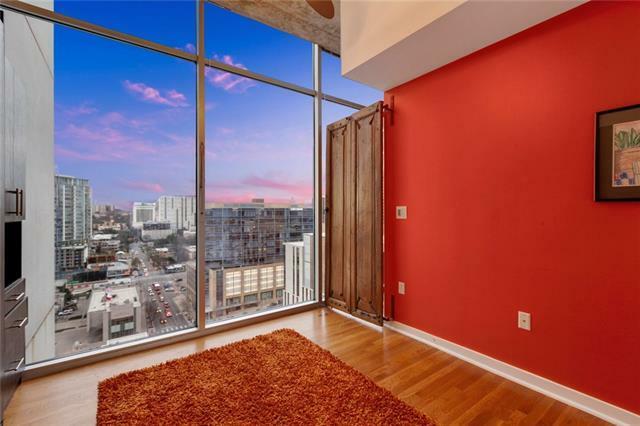 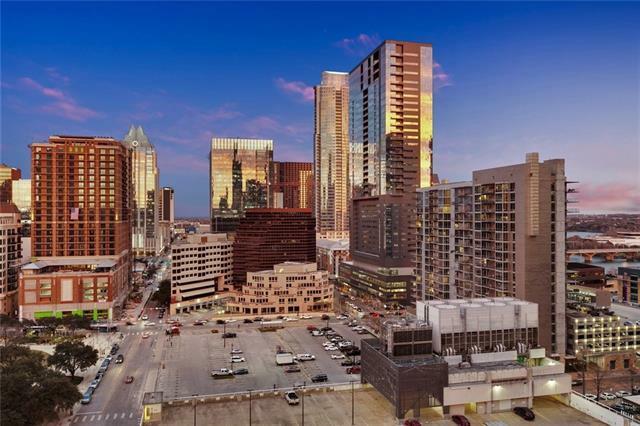 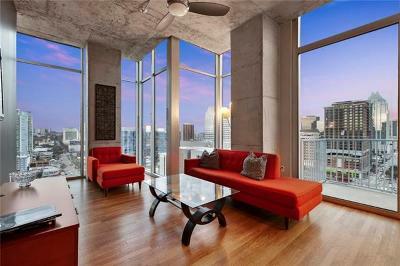 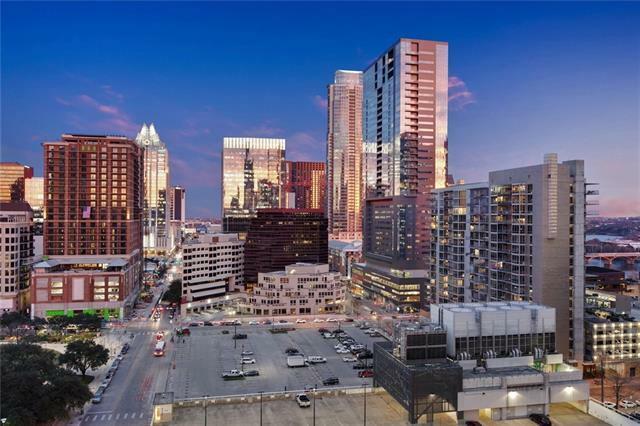 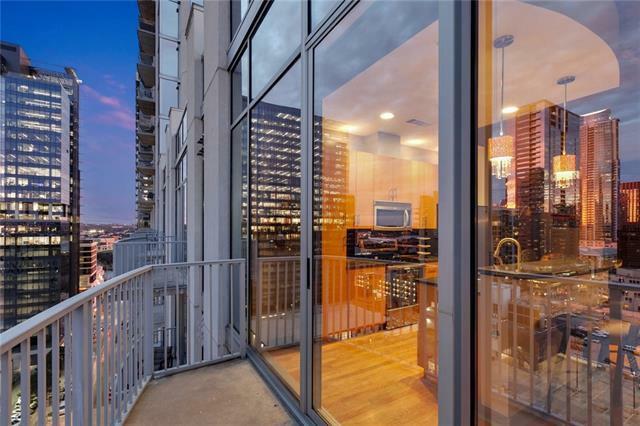 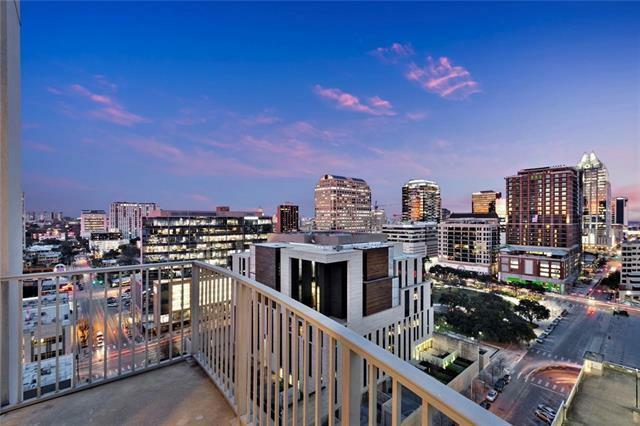 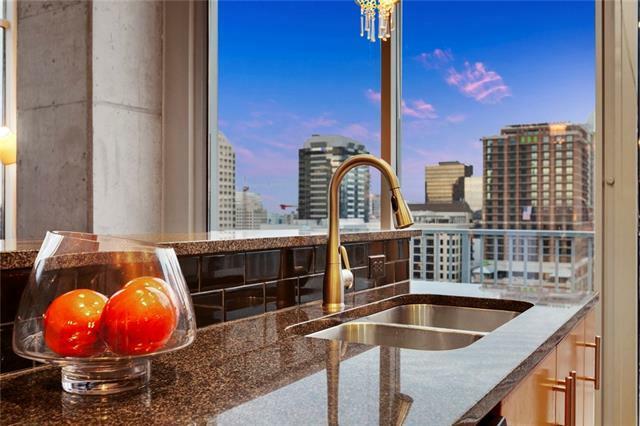 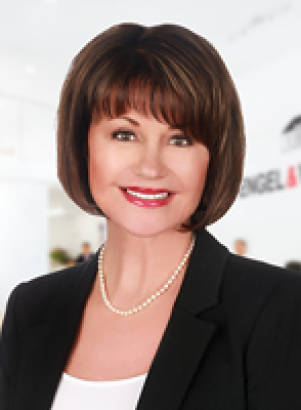 Exclusive only to the 16th & 43rd floor this condo features ceilings 2 ft higher than all other floors, panoramic views of the Skyline, Lady Bird Lake & the Capitol. 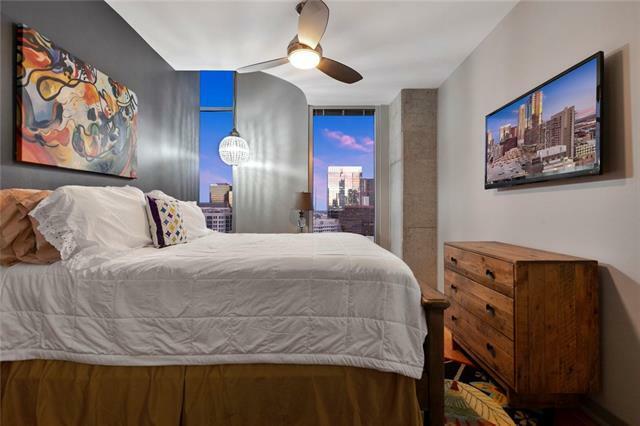 Interior features include customized closets & murphy bed by Maxwell&apos;s, & 2 RSVP parking spaces conveniently located in front of the elevator. 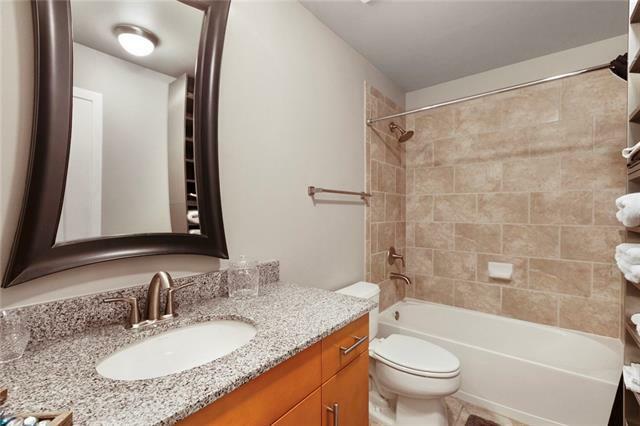 Building amenities include 24 hr. 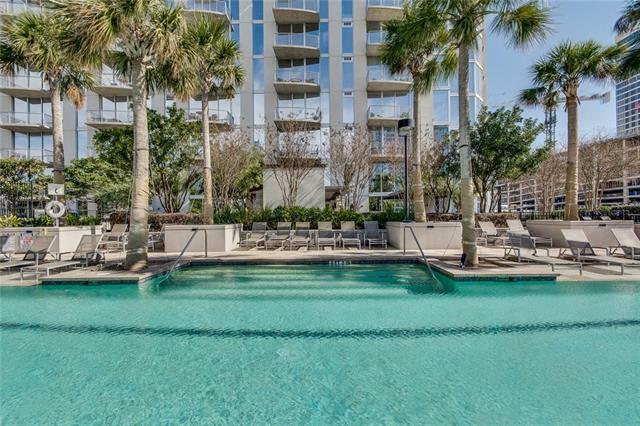 concierge services, lavish pool deck w/ cabanas, water lounges, multiple grilling stations & more.